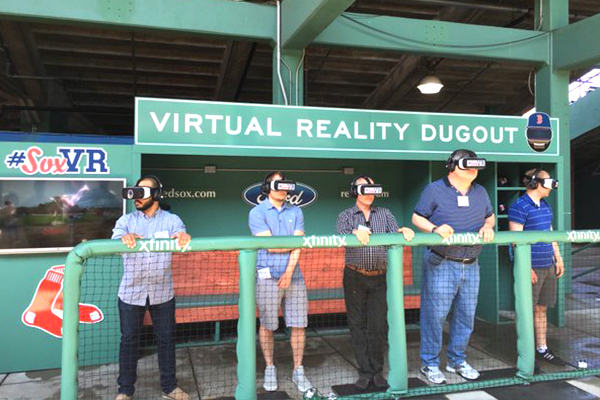 In support of the Boston Red Sox Calling All Kids initiative, an effort to engage the next generation of baseball fans and their parents, Turtle Transit was tasked by the club’s front office to design and build their first ever mobile fan experience. 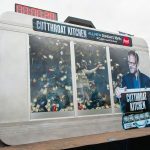 The truck also featured a flip-up window that displayed a sleek HD TV to stream Red Sox programming, and a pro audio sound system for entertainment. 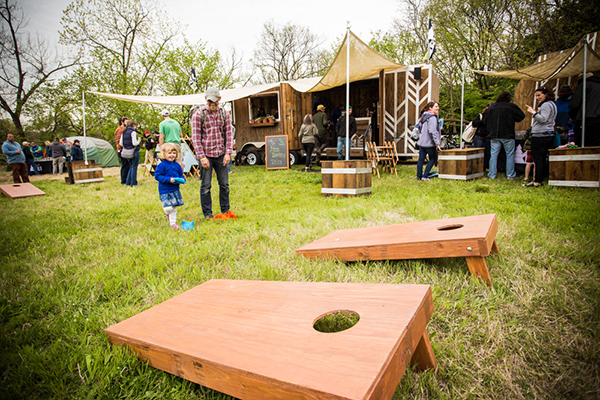 The outdoor footprint featured a number of exciting activities, from teaching the fundamentals of baseball, physical drills, and oversized branded lawn games. Some of the activities Turtle Transit constructed were a custom modular batting cage, pitch stations with branded stand-alone players, an interactive steal 2nd challenge, a mini “Green Monster Wall” with interchangeable signage to display welcome messaging, custom lockers that displayed Red Sox memorabilia, and a replica of Fenway’s iconic Pesky Pole for personal fan autographing. The physical footprint also included a digital experience. 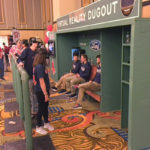 Young fans can participate in a two-minute virtual reality experience that streams scenes of batting practices, pitcher mound sessions and infielders taking ground balls. 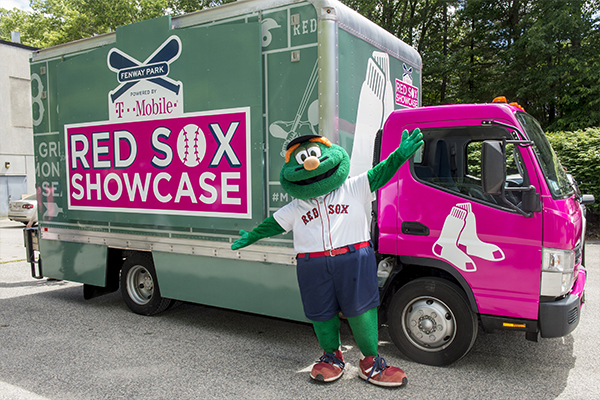 The Red Sox Showcase, powered by T-Mobile hit the road in June and will bring Red Sox baseball and Fenway Park to towns across New England all summer long. 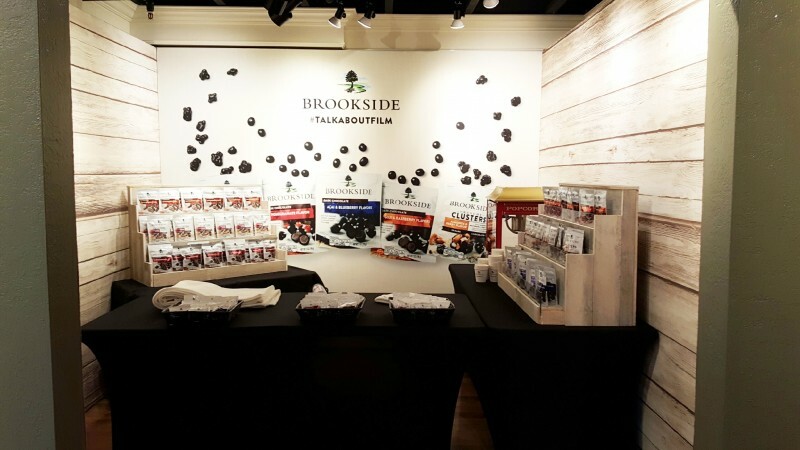 As an official partner of the 2016 Sundance Film Festival, Brookside Chocolate partnered with Hype! Agency and Turtle Transit to design and build a stellar event set for the Nation’s largest independent film festival. 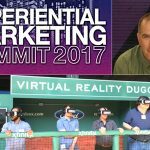 While brands are finding new and unique ways to integrate live experience throughout the entire marketing mix, mobile tours and experiential build-outs are getting bigger and bolder. 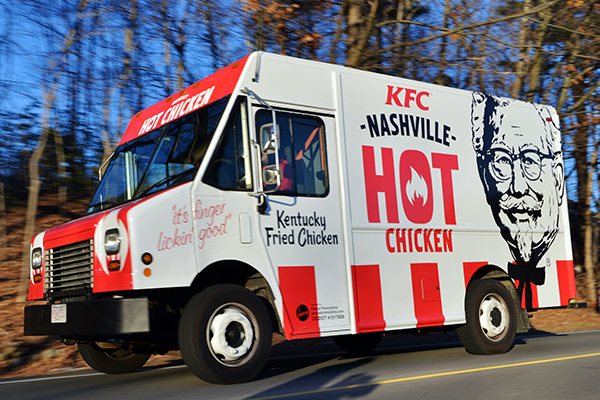 Smarter investments and strategy through better planning and design, continue to elevate the vehicle experience and prove that mobile tours are the highest earner for program ROI among other experiential efforts. Stay Inspired – Our Favorite Mobile Experiences of 2014! 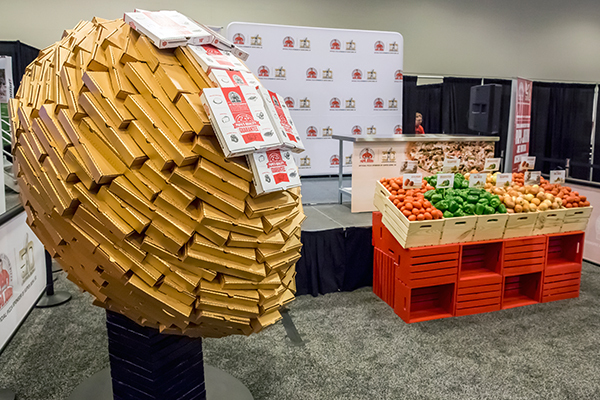 Turtle Transit was thrilled to design and build a line-up of really unique and exciting mobile experiences throughout 2014. 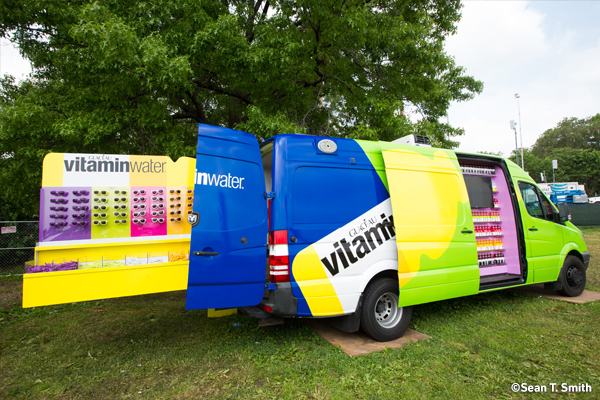 As part of our efforts to share our work and keep you inspired for the New Year, we’re honored to share some of our favorite activations last year. 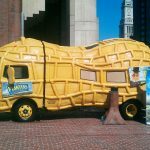 Please continue to stay connected with us on Pinterest for ideas, inspiration and our latest work! 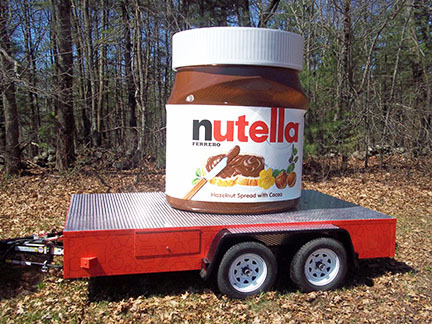 Nutella is hitting the streets this summer to showcase a giant 7-ft tall Nutella jar displayed on a branded trailer as part of a National sampling tour to increase trial of its popular hazelnut spread. Turtle Transit constructed the jar out of spray foam and fiberglass and finished the it with paint and large format graphics.